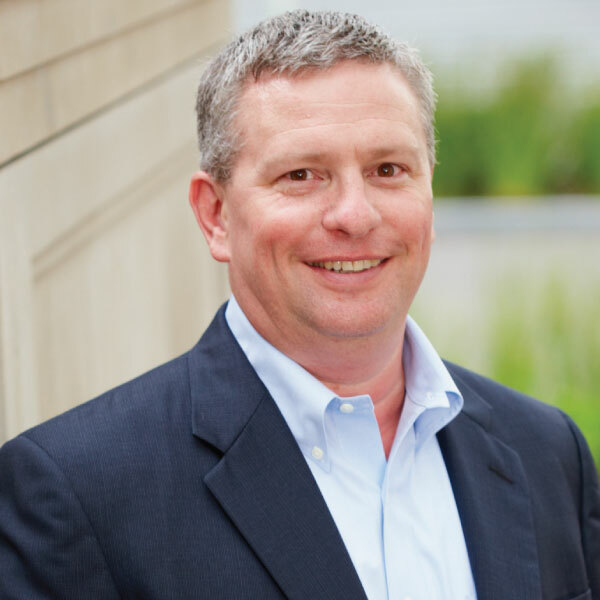 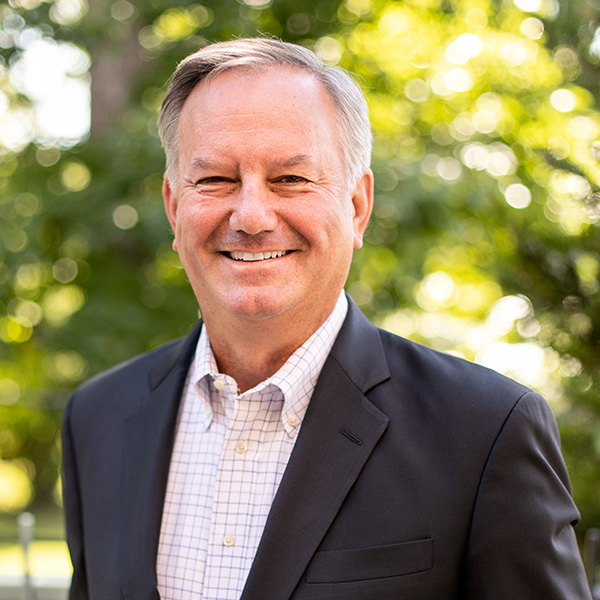 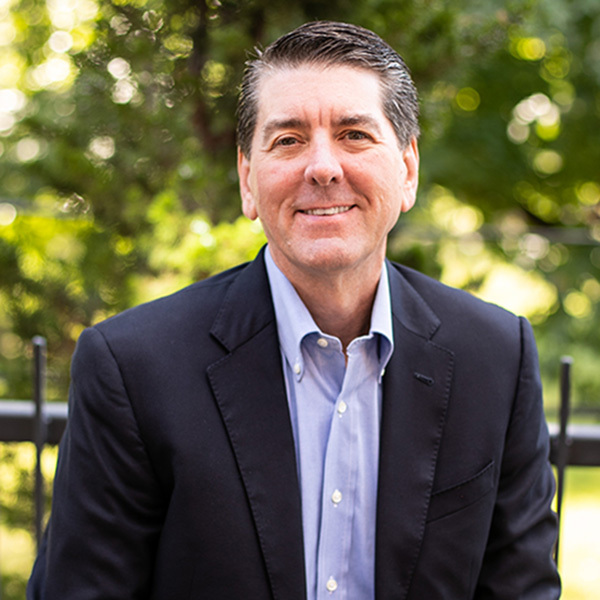 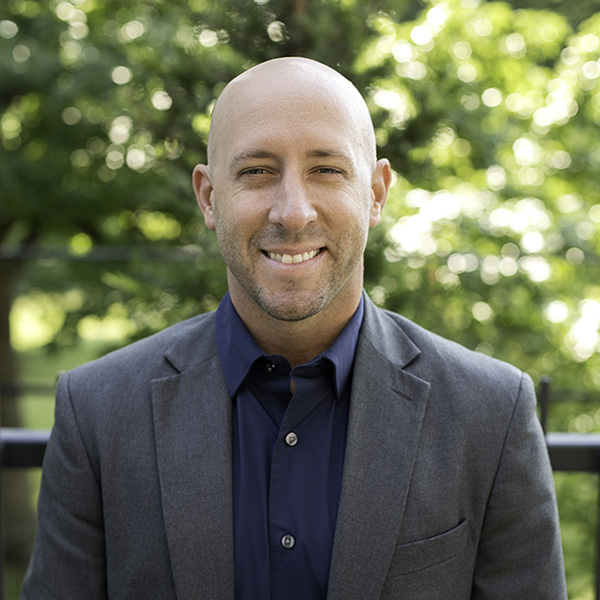 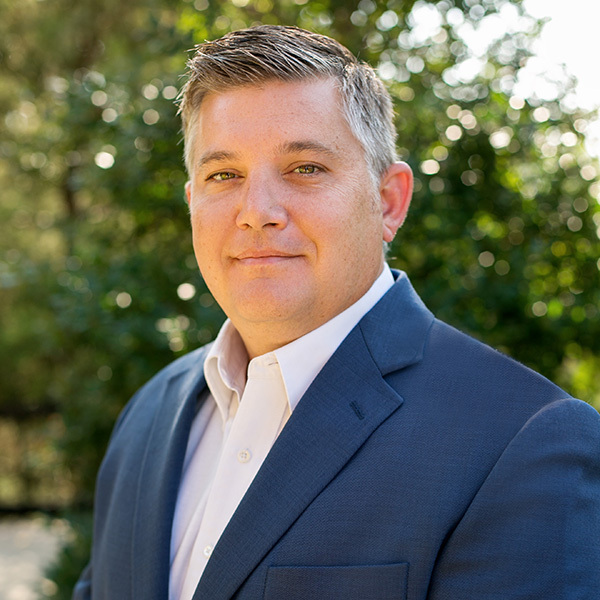 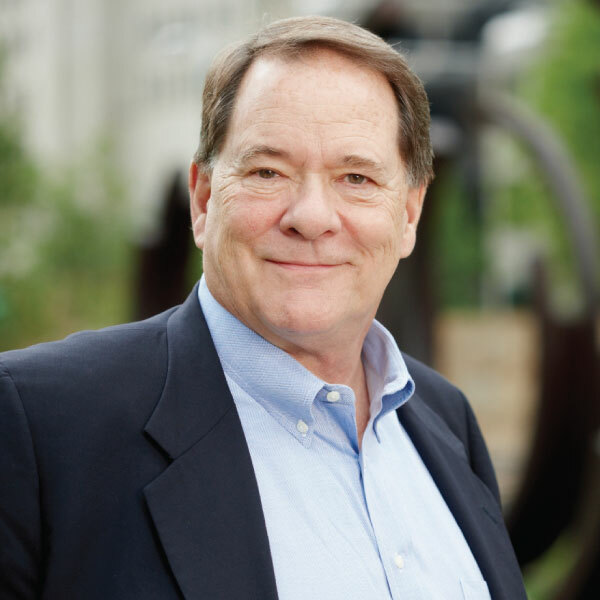 Jeff Cook – ARCO Construction Company, Inc.
Clients, associates and vendors benefit from Jeff’s leadership, high expectations, can-do approach, and commitment to helping others succeed. 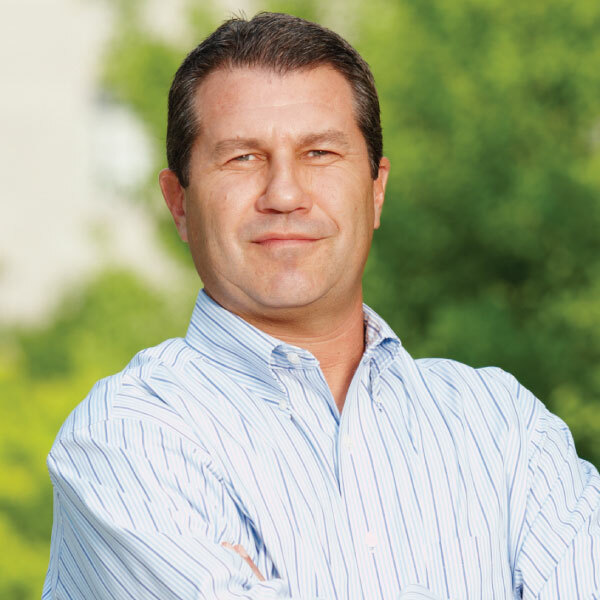 As a co-founder of ARCO at 31, he maintains a watchful eye on ARCO’s future. 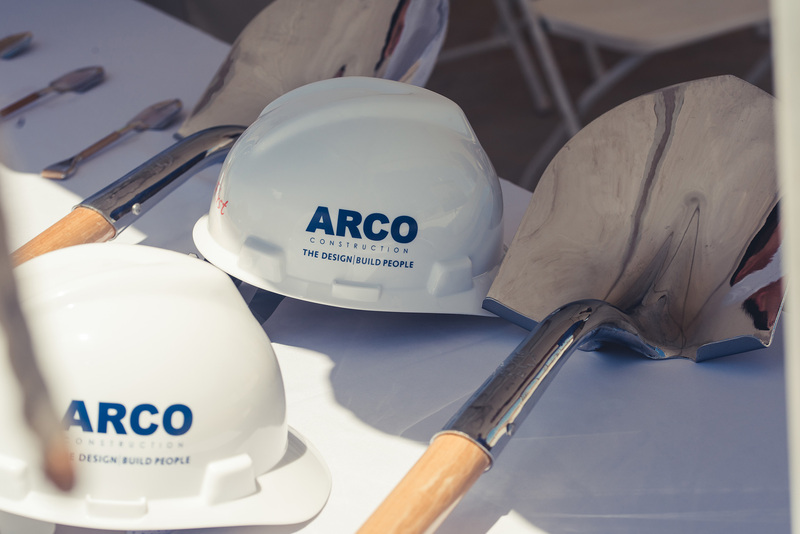 Cherishing ARCO’s culture, core values and purpose, he is most appreciative of the reputation ARCO enjoys and the incredible relationships created as we celebrate our first 25 years in business that have contributed to significant value creation for everyone involved.